Краткое описание: The year is 2036. A quarter-century after nuclear war devastated the earth, a few thousand survivors still cling to existence beneath the ruins of Moscow, in the tunnels of the Metro. They have struggled against the poisoned elements, fought mutated beasts and paranormal horrors, and suffered the flames of civil war. But now, as Artyom, you must flee the Metro and lead a band of Spartan Rangers on an incredible, continent-spanning journey across post-apocalyptic Russia in search of a new life in the East. 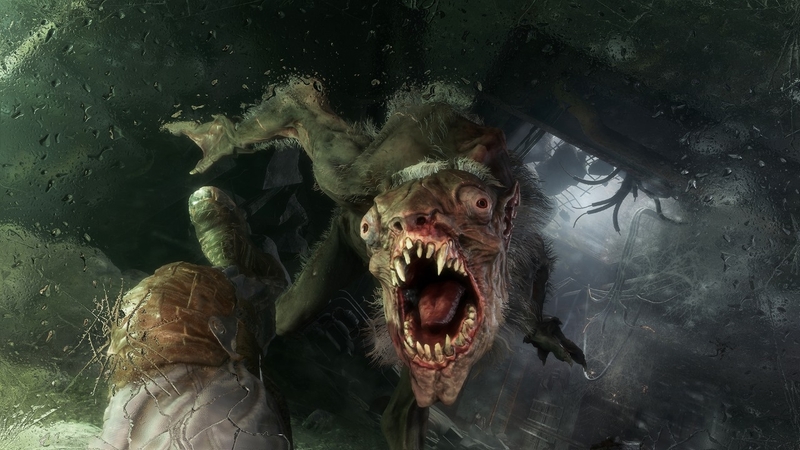 Metro Exodus is an epic, story-driven first person shooter from 4A Games that blends deadly combat and stealth with exploration and survival horror in one of the most immersive game worlds ever created. Explore the Russian wilderness across vast, non-linear levels and follow a thrilling story-line that spans an entire year through spring, summer and autumn to the depths of nuclear winter. 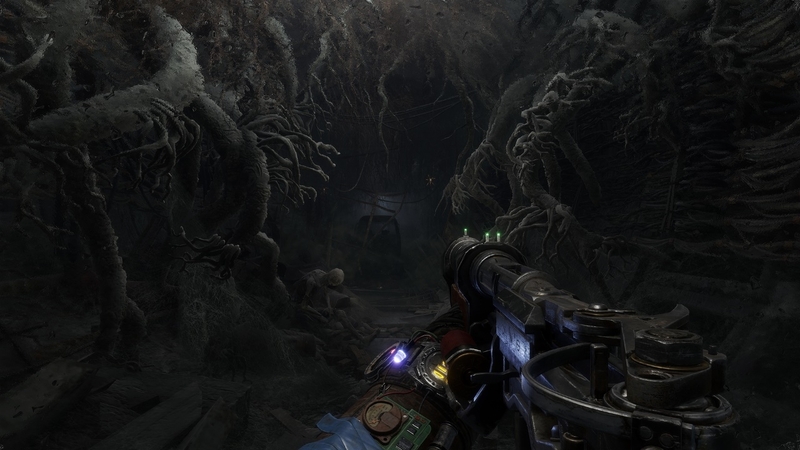 Inspired by the novels of Dmitry Glukhovsky, Metro Exodus continues Artyom's story in the greatest Metro adventure yet. * The ultimate in atmosphere and immersion - a flickering candle in the darkness; a ragged gasp as your gasmask frosts over; the howl of a mutant on the night wind - Metro will immerse and terrify you like no other game The year is 2036. A quarter-century after nuclear war devastated the earth, a few thousand survivors still cling to existence beneath the ruins of Moscow, in the tunnels of the Metro. They have struggled against the poisoned elements, fought mutated beasts and paranormal horrors, and suffered the flames of civil war. 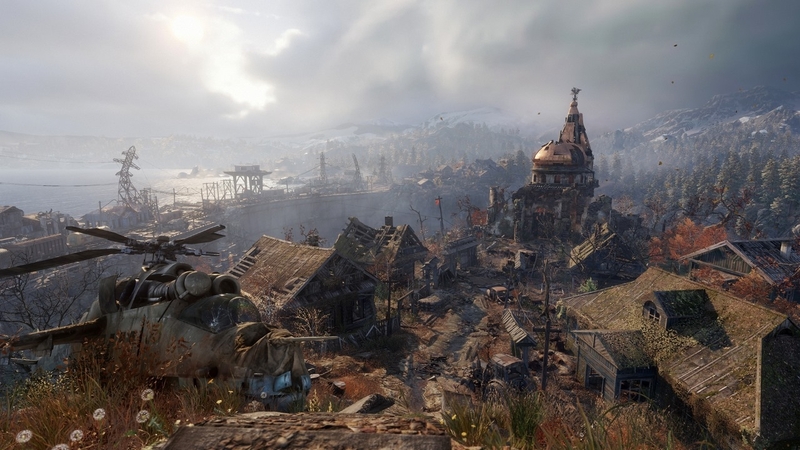 But now, as Artyom, you must flee the Metro and lead a band of Spartan Rangers on an incredible, continent-spanning journey across post-apocalyptic Russia in search of a new life in the East. 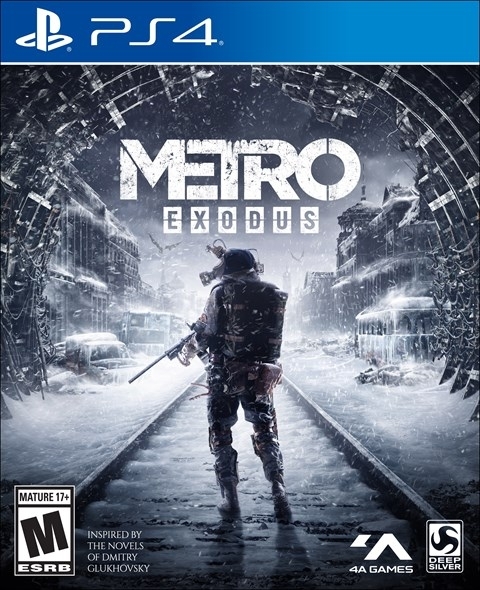 Metro Exodus is an epic, story-driven first person shooter from 4A Games that blends deadly combat and stealth with exploration and survival horror in one of the most immersive game worlds ever created. Explore the Russian wilderness across vast, non-linear levels and follow a thrilling story-line that spans an entire year through spring, summer and autumn to the depths of nuclear winter. 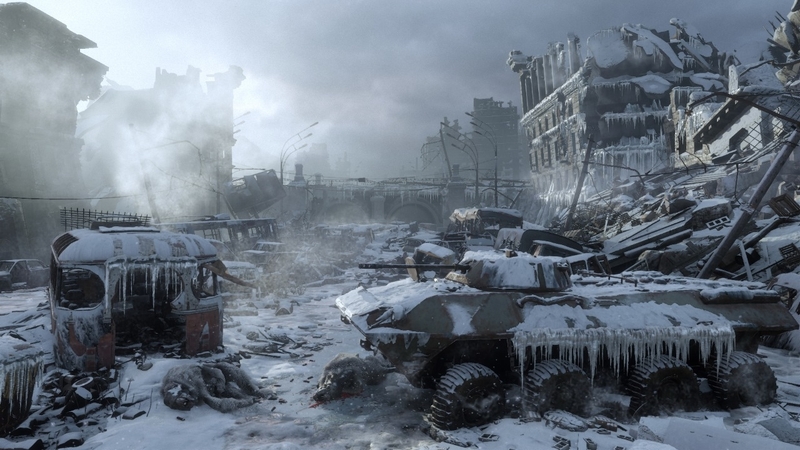 Inspired by the novels of Dmitry Glukhovsky, Metro Exodus continues Artyom's story in the greatest Metro adventure yet.